A fabulous night of fun, facts, games and prizes. Click to book your ticket or table! This is going to be our most fun event so far – and such a good cause! 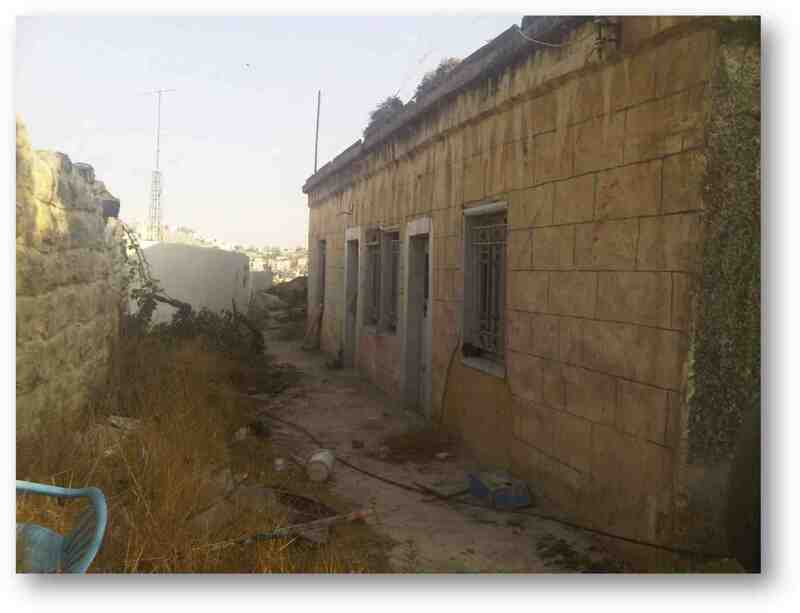 We will help transform this dilapidated house into a safe and welcoming educational facility. With Alissar Chidiac and Antony Loewenstein as your hosts, you will be challenged, entertained and amused, as well as having the opportunity to win some of the great prizes which have been donated. As our usual annual fundraising event, the Refugee Week Festival of Friendship, will not be held this year, we are instead organizing a series of smaller events to raise funds for the kindergarten. The Trivia Night is the first. Please bring lots of friends, book a table and get a discount! Please remember to put your name as the payment reference then email hebronleichhardt@gmail.com with the names of all the people you are booking for. Book a table – get a discount! Tables of up to six only $125 (or less if unwaged – contact us) – please pay then send an email to hebronleichhardt@gmail.com with all the names for your table. With two kindergartens already successfully operating in the South Hebron Hills, we’ve set our sights on the Old City of Hebron. This area is under Israeli military security and around 1500 soldiers are stationed in this enclosed part of the city to protect around 500 settlers that live in the four settlements in this part of the Old City. Another estimated 7000 settlers are in the settlement of Kiryat Arba, only 10 minutes walk away from the Old City. Despite the harassment and attacks on the Palestinian population that arises from this situation, the community has insisted that education remains a priority for the children in the closed part of the city. This means that kindergarten number three is in our sights. Thanks everyone and we look forward to seeing you there!